Offers too good to miss! 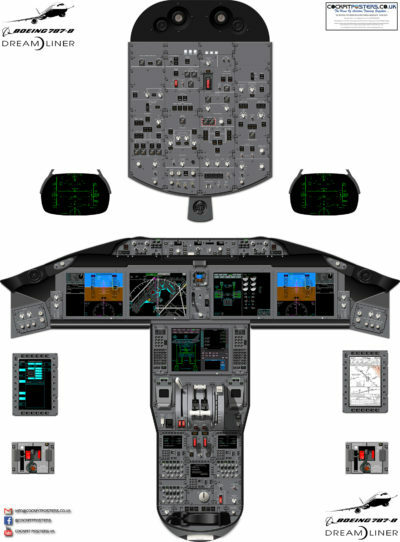 Cockpit Posters, Panel Sets, Training Manuals & Exclusive Privileges for Training Managers! CockpitPosters.co.uk are proud to be able to offer you the best Aviation Training aids in the business, whether it’s Flight Deck Training Posters, Training Manuals or even Computer Based Training packages… we have them all. Every single one of our products have been created by us, for you and all have undergone excruciating amounts of scrutiny to make sure that the end product we are offering you is the best and nothing less! We Guarantee, you will not find a more superior product out there for a better price. Do you have an enquiry..? Then please feel free to contact us any time, and we will get back to you as soon as possible with an answer. Welcome to the CockpitPosters.co.uk website! 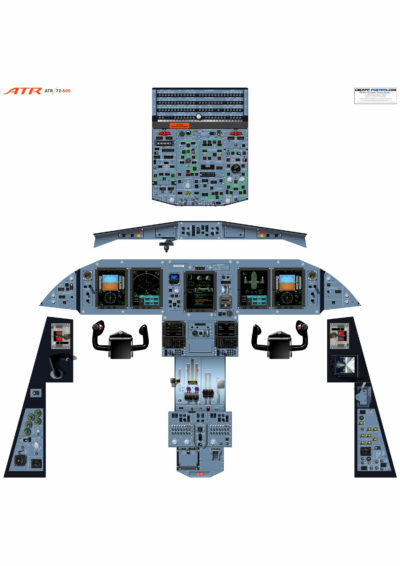 We specialise in High Definition, Completely Scaleable Cockpit Posters and Training Manuals for a wide variety of commercial aircraft. Since our inception in 2015, CockpitPosters.co.uk has grown to become one of the worlds best producers of aviation training material. We guarantee, you will not find a higher quality set of Posters or Manuals on the market today! 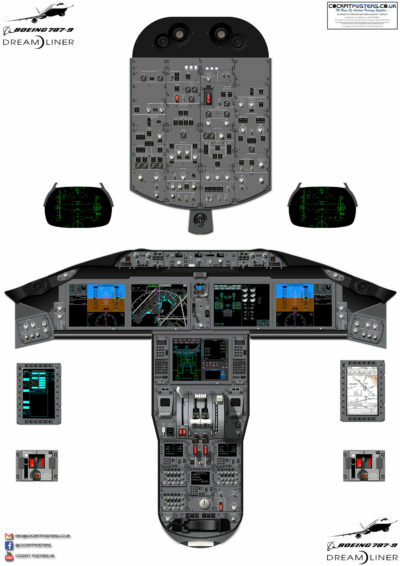 Unlike the majority of our fellow producers / competitors, all of our Cockpit posters are created in Vector format and by professional pilots, so we can guarantee you high quality and real world accuracy at any resolution without loosing clarity or definition. 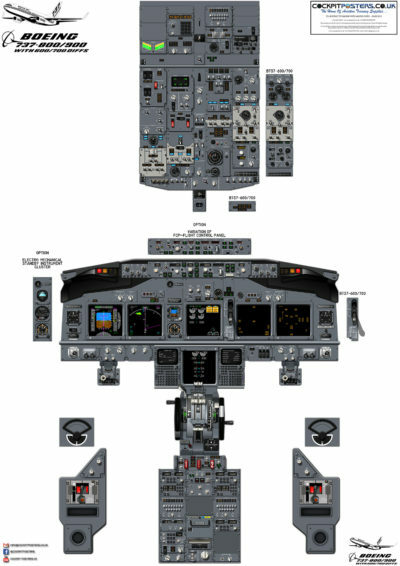 Our Training Manuals are created using high quality desktop publishing software and all are currently utilised by approved EASA Part 147 organisations. We are also confident to guarantee you the best price for the quality of product you are receiving, Yes, you can pay a little less for more inferior products, but if you want the best of the best, and nothing else will do, the choice is clear! All product thumbnails have been purposely degraded to prevent unauthorised third party distribution. We apologise for this inconvenience, however there are original high quality sample images available within every catalogue item for your scrutiny. Alternatively you can Contact Us for more information. Very impressed! I was unsure to buy at first as these guys were new, but they created a custom 737 800 poster to replicate our simulator set up & the end result was simply stunning, couldn’t be happier A* from me! Great Company 🙂 Asked to have only life size overhead from Boeing MAX 8 for my simulator project and these guys did it for me without any questions. I recommend you. Good customer service: My poster arrived with damage, I got in contact with them & they replaced it free of charge!